When a court certifies a class action, due process requires that the class members receive notice. Although e-mail accounts are ubiquitous and generally available for free to anyone with internet access, courts have been reluctant to approve e-mail notice as the primary form of notice to class members. That reluctance is misplaced. Courts have never required that notice in Rule 23 class actions be provided by the means most likely to ensure that the class member receive the notice. For example, while the “best notice” would presumably be personal service, courts have never considered it practicable. See Mullane v. Central Hanover Bank & Trust Co., 339 U.S. 306, 318-19 (1950). Even in the context of mailing notice, courts have never required that the notice be sent by registered or certified mail. See Jennifer Mingus, E-mail: A Constitutional (and Economical) Method of Transmitting Class Action Notice, 47 Clev. St. L. Rev. 87, 95 (1999). Courts do not require certified mail because not every class member has to actually receive notice for the notice to be adequate: “due process does not require actual notice to all class members who may be bound by the litigation. In re Pool Products Distribution Market Antitrust Litig., 310 F.R.D. 300, 317 (E.D. La. 2015); Mingus, 47 Clev. St. L. Rev. at 101. Actual notice to all class members is unnecessary because “notice reasonably certain to reach most of those interested in objecting is likely to safeguard the interests of all, since any objections sustained would inure to the benefit of all.” Mullane, 339 U.S. at 319. Also, courts have always, at least implicitly, considered cost when determining the type of notice required. 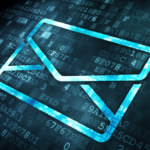 Although notice need not be perfect and despite the ubiquity of e-mail, outside of the context of class actions involving e-commerce platforms, courts have been slow to accept e-mail as an adequate form of Rule 23 notice. 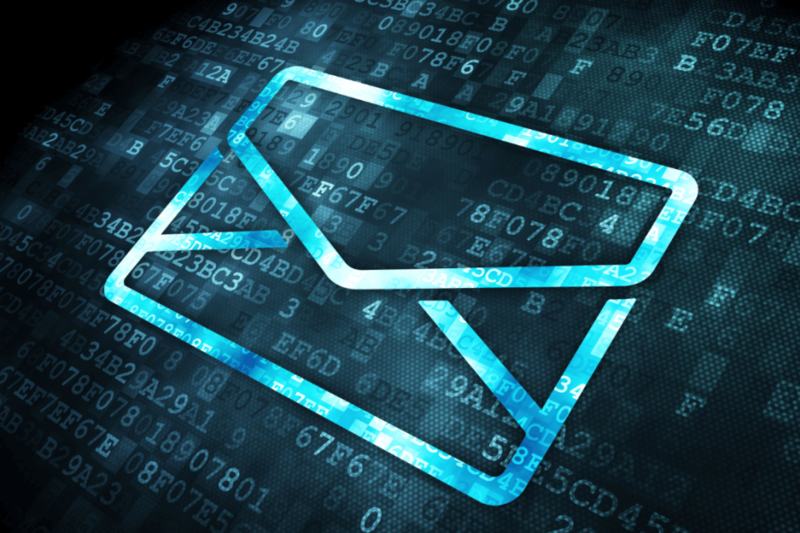 Although notice need not be perfect and despite the ubiquity of e-mail, outside of the context of class actions involving e-commerce platforms, courts have been slow to accept e-mail as an adequate form of Rule 23 notice. But the courts’ acceptance of e-mail as a cost-effective form of notice is accelerating and will likely move even faster based on recent changes to the Civil Rules (approved by the Supreme Court) that expressly recognize the sufficiency of notice by electronic means. The most common form of class certified in class action litigation is the Rule 23(b)(3) class in which “questions of law or fact common to class members predominate over any questions affecting only individual members[. ]” Fed. R. Civ. P. 23(b)(1) (B)(3). 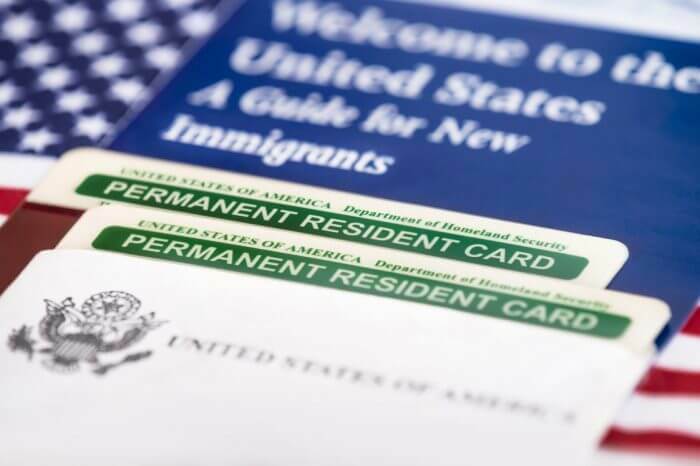 Under both Ohio and federal law, when a (B)(3) class is certified, the court must “direct to class members the best notice that is practicable under the circumstances[. ]” Fed. R. Civ. P. 23(c)(2)(B); Ohio Civ. R. 23(C)(2)(b). In Kelly v. Phiten USA, Inc., 277 F.R.D. 564 (S.D. Iowa 2011), 114,712 e-mails were sent to class members. Id. at 569. Notice was also published in two national publications and on the defendant’s Facebook page. Id. The court found this notice to be sufficient. Id. at 570. In Horton v. Leading Edge Marketing Inc., No. 04-cv-00212- PSF-CBS, 2007 WL 2472046 (D. Col. Aug. 28, 2007), the court approved a notice plan that required e-mail notice for every class member for which the defendant had an e-mail address. Id. at *5. Notices were sent by first-class mail only to those class members not having an email address, or for whom the email delivery failed. Id.In Keirsey v. eBay, Inc., No. 12-cv-01200-JST, 2014 WL 644697 (N.D. Cal. Feb. 14, 2014), the court preliminarily approved class notice primarily through e-mail. “[O]nly a small fraction of emails were not delivered, and the Class Administrator sent postcard notice to those persons whose emails were undeliverable and whose addresses were available.” Id. at *1. The court held that this notice was sufficient. Id. In In re Pool Products, the parties had access to warranty registration and rebate request databases containing names and e-mail addresses of over 250,000 class members. In re Pool Products, 310 F.R.D. at 317. The court acknowledged that “only a fraction of the class [would] receive individualized notice” via e-mail. Id. at 318. But the court concluded that the “lack of individualized notice to the remainder of the putative class [was] not fatal to the Notice Plan, so long as there truly [was] no reasonable way to obtain email addresses for additional members of the class.” Id. Nicole T. Fiorelli focuses her practice on class action and wage and hour litigation. She has successfully litigated matters against large corporations in cases throughout the United States. 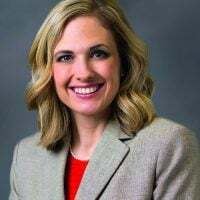 In law school, Nicole was a member of Cleveland- Marshall’s moot court team and was named Best Oralist at the law school’s 2004 Intramural Competition. She also participated in the school’s Employment Law Clinic and held part-time employment as a law clerk for a solo practitioner. Nicole was admitted to practice law in Ohio in November 2005.